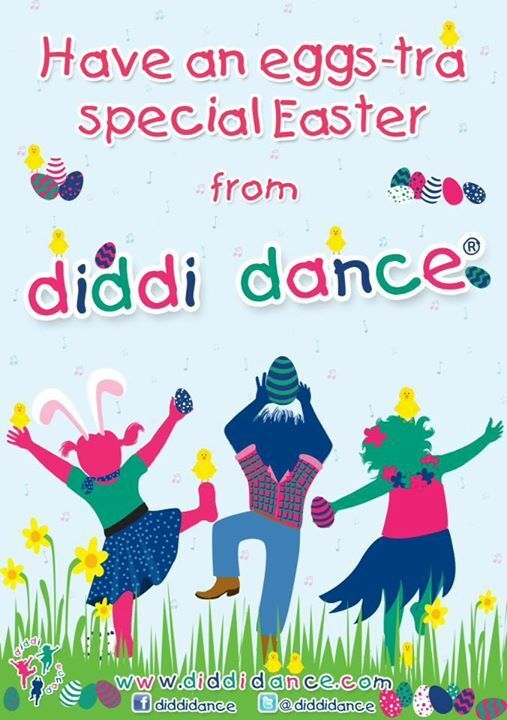 After the success of last year's diddi dance Easter parties in Stafford and Wolverhampton, we have decided to do it again! 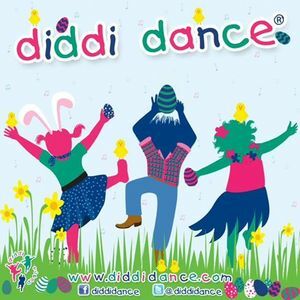 Special themed parties will be held in several of our diddi dance venues on different days including this one at Stafford Rangers Football Club on Tuesday 23rd April 10.00-11.30am. 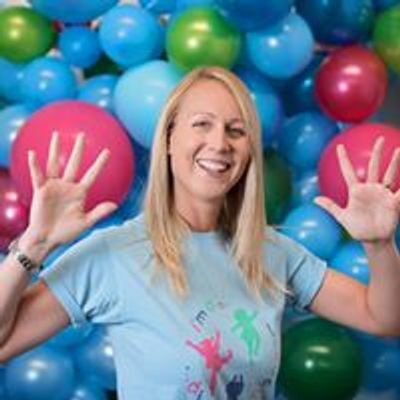 Spaces are first come-first served and open to children aged 18 months up to 8 years so our diddi dancers can bring their older siblings along to join in the fun! Hurry! Book your spaces now via the link and get ready to Bunny Hop into Easter ?? ?